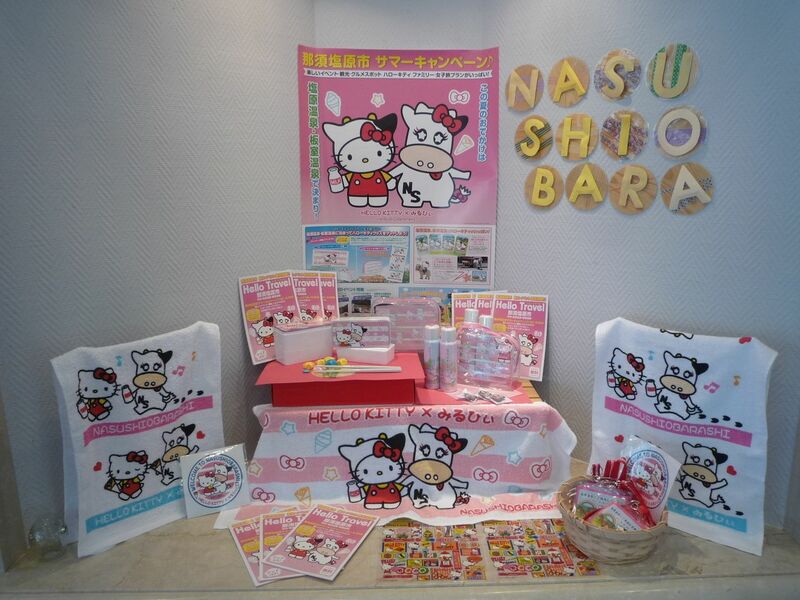 The Nasushiobara City Summer Campaign is starting!! Additionally, the remodeled Totebasha sightseeing horse carriages and the campaign original photography spots available during the summer campaign will surely make a fun trip for children! Be sure to visit the radiant greenery of Nasushiobara on your summertime travels.